Vibrant commercial districts are inherently social, they set the tone and culture for the surrounding community by providing places of personal experience and connection. Guild serves as a bridge, a point of connection, across all stages of a development lifecycle. We help envision, communicate, execute and activate a project. This process along with consistent communication with all stakeholders is essential in defining the culture that will be the foundation for a successful, vibrant development. The Point is the first major redevelopment project at Alameda Point since the base closure in 1997. The development is designed to echo the history of its place, while offering compelling, new gathering places, urban residential and over 100,000 sq. feet of retail and commercial space. The retail district is crafted to be intimate-scaled to be comfortable amongst the surrounding vast spaces. 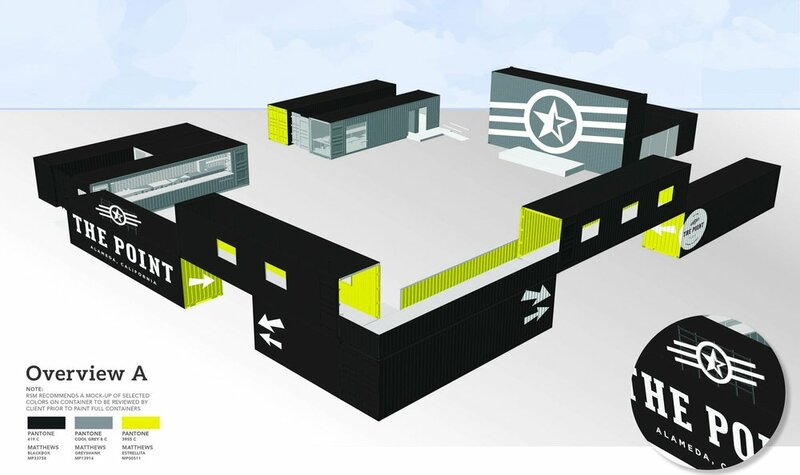 The merchandise plan envisions building on the existing mix of craft, creative, maker uses thriving at Alameda Point and plans to include a curated selection of unique, locally-owned specialty shops and food offerings. The Point will combine revitalized historic spaces, workspaces and venues creating an inspiring community that present the perfect blend of quality goods, services and food – think Hayes Valley meets Alameda. To convey this vision a two-year early stage activation program was developed prior to breaking ground. This included a combination of strategic partnerships, homegrown community programming, and placemaking efforts which attracted over 20,000 visitors to the site. Project work completed while Pam White was at Madison Marquette. Originally developed by Macy’s in 1957 this 800,000 sf center had been added on to and remodeled many times over the past 60 years. Major vacancies in 2012 dictated intervention but the key was developing a plan that would enable the redevelopment to be phased and committed to. 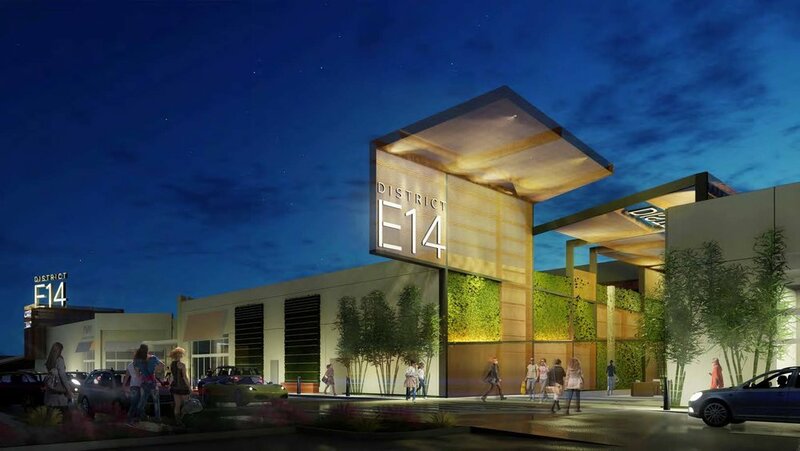 Phase One commenced with the redesign of the East 14th façade, mall entries and consolidation of long vacant interior space. Leases with ULTA and DSW resulted. As interior vacancy continued to rise and anchor vacancy loomed plans and designs were created to (1) repurpose the interior mall space, potentially to include creative office and (2) create additional exterior anchor, shop and community space. Plans and concepts presented here allow this to occur as capital becomes available. Located less than 5 miles from UNC campus in Chapel Hill is this 365,000 sf community center - mall. Leasing stagnated as the center had very poor sales, two dated anchors (Dillard’s & Rose’s) and a fortress-like exterior. Earlier interior mall upgrades and new entries had minimal positive impact. Beginning in 2012 a plan was adopted to turn the center “inside out” , creating welcoming street frontage and replace the anchors. 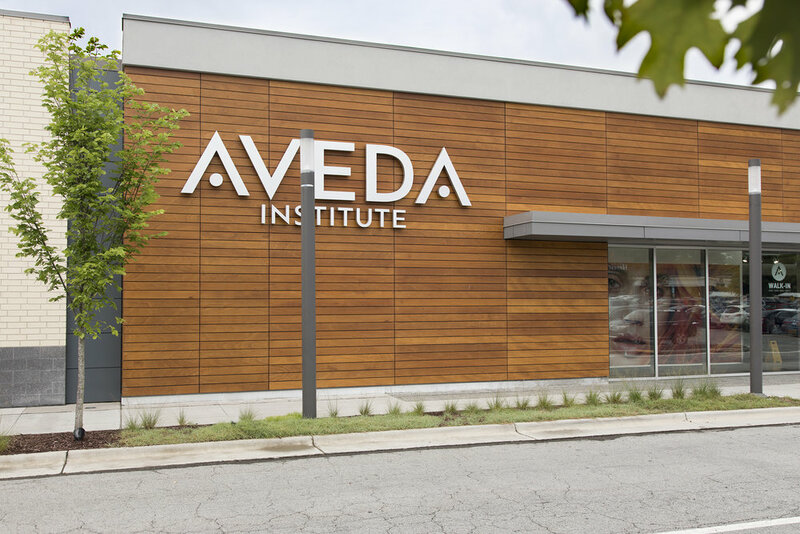 This resulted in over 125,000 sf of leases being executed including Silverspot Cinema, Aveda Institute of Beauty, Planet Fitness and Stoney River Steakhouse. This masterplan approach has allowed leasing to proceed yet still allow future de-malling if desired and as capital permits. This ground-up mixed-use development was completed in 2003. 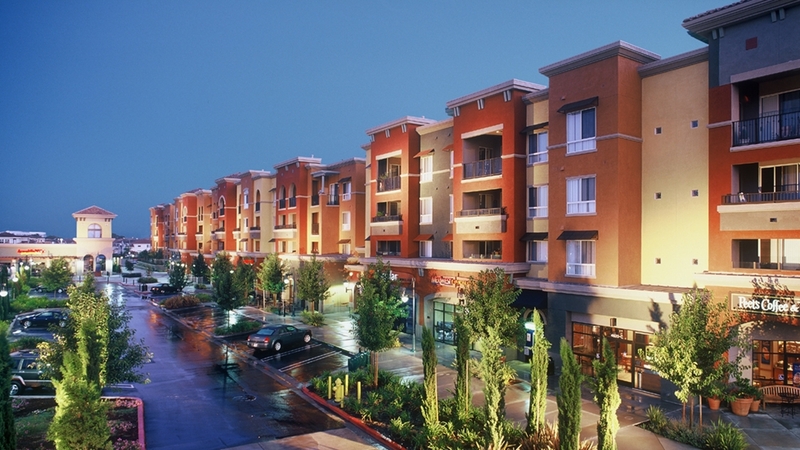 It combined a125,000 sf Safeway anchored retail center and 390 luxury apartment homes. When Pam started at Shea the plans were complete but she made sure that the retail storefronts, structure and spaces were revised as best they could to enable successfully leasing. Real impact came with the merchandise plan she developed around key concepts- coffee, pizza, barbeque, pets and services. This leasing vison was implemented and has stood the test of time as over 10 years later Peet’s, Amici’s, Armadillo Willy’s and many others original tenants are still there. Project work completed while Pam White was at Shea Properties. Pam has over thirty years of diverse experience in architecture, development, leasing and completion of innovative and successful retail and mixed-use projects. Her education as an architect ingrained her with the importance of establishing a vision and master plan for all ventures- whether a small project or large development. That combination of practical fundamentals and strategic vision is the foundation for Pam’s approach. She started her development career with The Stitzel Company, a boutique San Francisco based retail developer whose projects included developing the iconic Two Rodeo Drive, Beverly Hills CA and One Colorado, Pasadena CA. As Executive Vice President and later President she oversaw entitlements, leasing and completion of both developments. These ground-breaking developments established the importance of reflecting the local community to achieve a successful development. Most recently at Madison Marquette she led several mall redevelopment projects including University Place in Chapel Hill NC, Bayfair Center and Pacific Place, Seattle. Prior to joining Madison Marquette Pamela was head of leasing for Federal’s West Coast retail portfolio. The diverse portfolio of over 1,300,000 included street retail, grocery anchored and power centers. Pamela has also completed notable Northern California projects with Shea Properties where she had direct management responsibility for the all aspects of development and leasing for the Shops at Waterford, Dublin, Rivermark, Santa Clara and The Dunes, Monterey Bay. She began her career as an architect at Gensler, San Francisco. She holds Master of Architecture and Bachelor of Science degrees from The University of Michigan, Ann Arbor. Rachel brings a background in entertainment, sales, and marketing. Her recent career has focused on designing and executing early site activation and marketing strategies for development projects and BIDs including The Point, the first major redevelopment project at Alameda Point, and the West Alameda Business Association. She excels at balancing the needs of multiple stakeholders from merchants to city government officials and community groups. She works to bring in local flavor, creative spirit, and authenticity in to every program she works on. 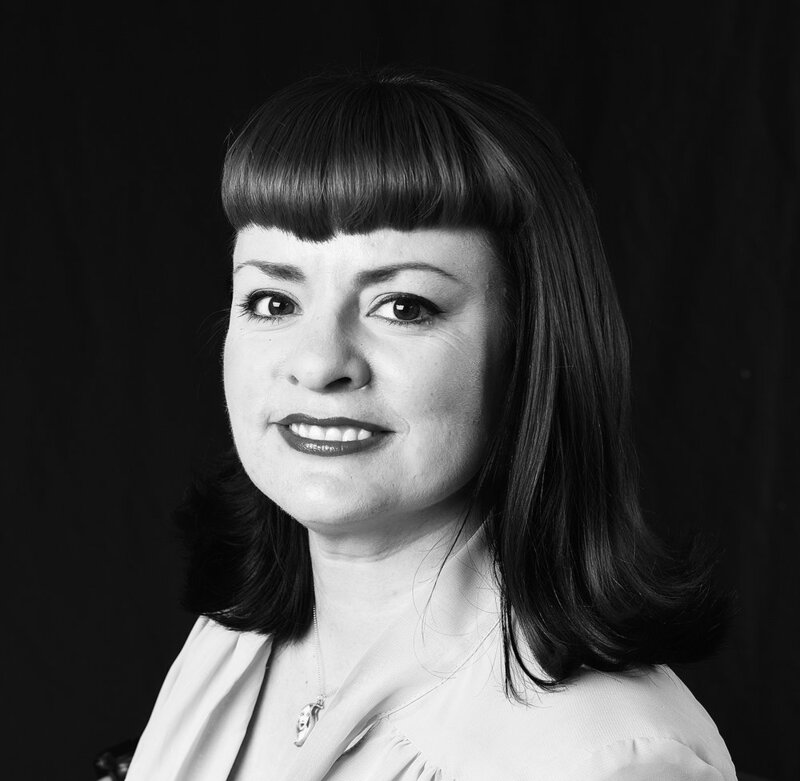 Prior to moving in to retail and real estate Rachel had an extensive career in digital media sales with a particular focus on the video games and music industries. She launched her career in marketing and advertising at SONY Metreon where she was responsible for the execution of activation programs and special event sales for the 400,000 sq. foot center. Rachel holds a B.S. degree from the Haas School of Business at UC Berkeley.